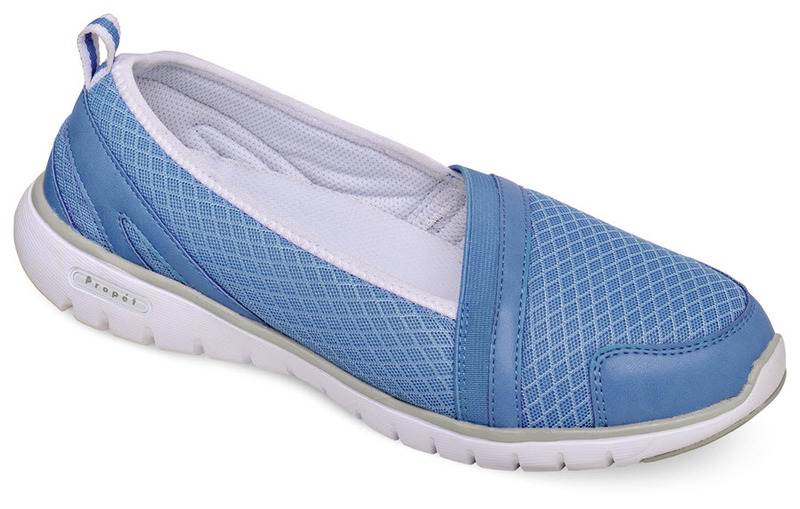 Slide into Propét’s amazingly lightweight periwinkle "Travellite Slip-on" and you won't want to take them off. The nylon mesh sport-style uppers have a distinctive angled vamp design and a scuff-resistant toe bumper. 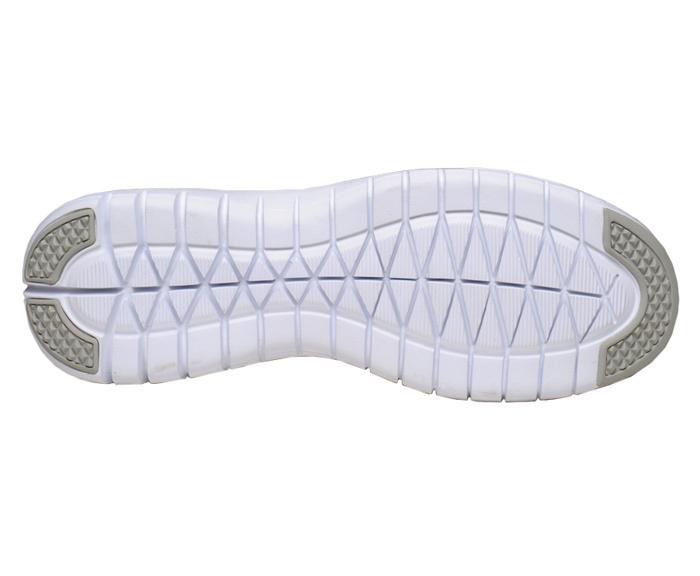 The breathable mesh linings are comfortably padded. Lightweight EVA outsoles have rubber inserts at toe and heel for extra traction. Originally $59.95. Limited stock in women's 2E and 4E widths in sizes indicated.